The Lyceum of Greek Women of Montreal Puts Collaborates With The DOvEE Project! Montreal, March 10, 2019 – Montreal’s Lyceum of Greek Women (LGWM) is collaborating with the DOvEE project of the Women’s Health Research Unit’s Ovarian Cancer Diagnostic Centre (MUHC) to support preventive care in women's health. On April 16th, at the Palace Reception Hall the LGWM will orchestrate a one-of-a-kind fashion show, hosted by CTV News Reporter Rob Lurie. All profits from this event will go towards women’s cancer research and Dr. Lucy Gilbert, head of the DOvEE project, will be a keynote speaker. 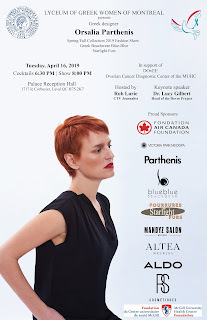 The fashion show will feature the clothes of the world-renowned Greek designer, Orsalia Parthenis, who will travel from Greece to present her Spring and Fall collections of clothing and accessories. Orsalia Parthenis' pieces are known for their geometrical and symmetrical lines, inspired by ancient Greek clothing. Models from NewWave Agency along with cancer survivors will be strutting the runway. “I am very happy to participate in this fashion show. Women’s cancer prevention and treatment is something I hold very close to my heart. 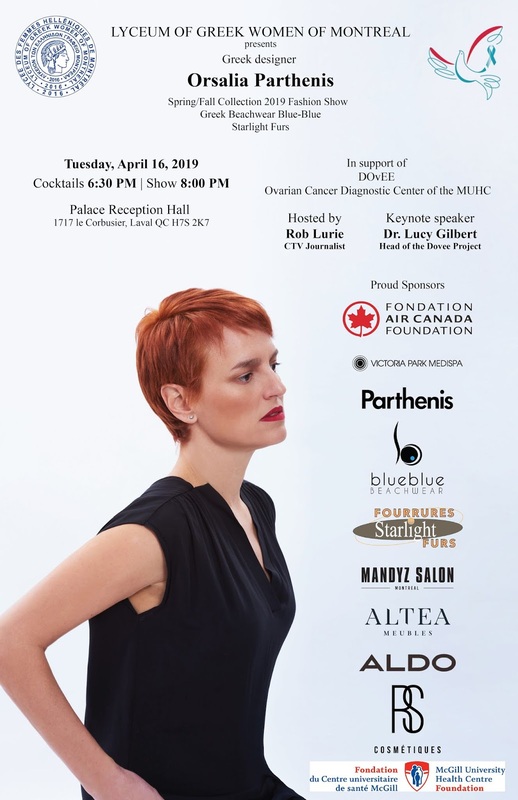 I also think that this event will be a great opportunity to create awareness for Parthenis, a historic Greek fashion house, and to show the Montreal community the level of creativity and quality that the Greek fashion industry offers”, says Orsalia Parthenis. The show will also feature the famous BlueBlue swimsuits of young Greek designer, Eva Soulakou, who incorporates themes from Greek symbols in her designs and selection of fabrics. Blue-Blue swimsuits are inspired by the Greek seas and beaches. The Lyceum Club of Greek Women was founded in 1911 by the pioneer of the Greek feminist movement Kalliroi Parren, who through her militant literature, through the pages of the Newspaper of the Ladies gave her own battle against the illiteracy of Greek women. She founded Sunday schools, evening schools and training schools through which she supported Greek women’s rights to education and work. 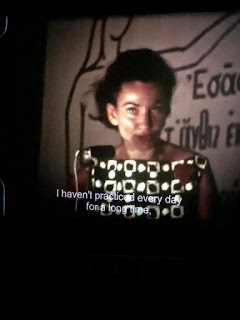 Today, the Lyceum of Greek Women preserves its dynamic presence, fights for the promotion of Greek tradition as well as volunteering in an attempt to connect its long experience in social activity and the management of cultural heritage with scientific knowledge. 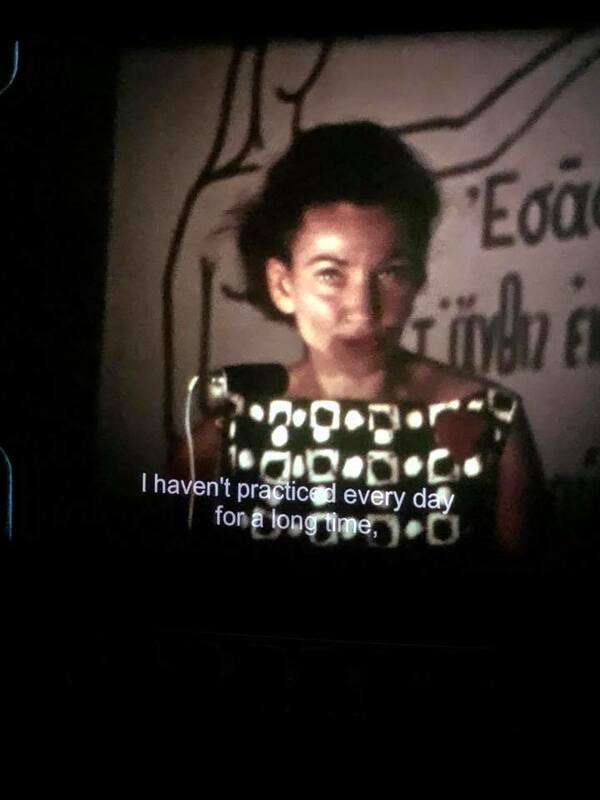 It organizes lessons of traditional dances, percussion, choir, painting, Greek language for Greek women who live abroad or foreign women who live and work in Greece. The DOvEE project is a specialized clinical study for early diagnosis of ovarian cancer. Since 2008, eligible women have been invited for specialized medical tests to diagnose ovarian cancer as early as possible. In this way, diagnosis improves the chances of survival and decreases invasive treatments. For information, kindly contact LGWM President, Justine Frangouli-Argyris, at ifrangouli@yahoo.com or LGWM secretary, Dimitra Argyropoulos, at lyceumtl@gmail.com. The Canadian and Quebec Medical System is Suffering Heavily .. It was a rainy morning on November 1st when I awoke at the crack of dawn for my laparoscopic cholecystectomy at the McGill University Hospital Centre’s (MUHC) General Hospital of Montreal. I was told to arrive at 7:30 am.sharp in order to be prepped for my surgery that was scheduled for 9:30 am. My case could have been an easy one were it a simple bout of discomfort, but, unfortunately, a major attack in May showed that I had a gallbladder full of sand with an imminent risk of complications. As such, my amazing surgeon, tried to fix a date for my surgery in the two months prior to my departure for Greece in July but to no avail. She warned me that if I had another attack during my three-month absence, I would have to undergo the procedure in Greece. Luckily, although my summer was replete with discomfort and crises of indigestion, the episodes were not so severe as to require emergency surgery. My doctor’s secretary contacted us in early September and, after much discussion, I was finally given an appointment for my cholecystectomy for November 1st, a full five months after my initial gallbladder attack. Unfortunately, the secretary called again, on the day before my surgery, to tell me that the procedure had been postponed to November 12th. I objected, explaining that the discomfort in my abdomen had become unbearable with severe episodes of indigestion and pain, not to mention the ever-present danger of me developing pancreatitis. 3. that after two emergency procedures for surgeon, my turn would come. Patiently, and without a frenzy, I waited and waited, constantly being told that my surgery would take place. The time had reached 5:00p.m. 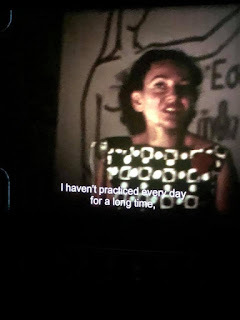 and, knowing that “planned” surgeries ended at 2.30, I began to worry whether I would ever survive the system, given that my doctor had told me about the danger of any further delay. In the end, as a result of my physician’s insistence, the surgery was finally performed at 6p.m., a full 9 hours late. Thanks to her professionalism, she managed to overcome a dysfunctional system that could have ended in tragedy. 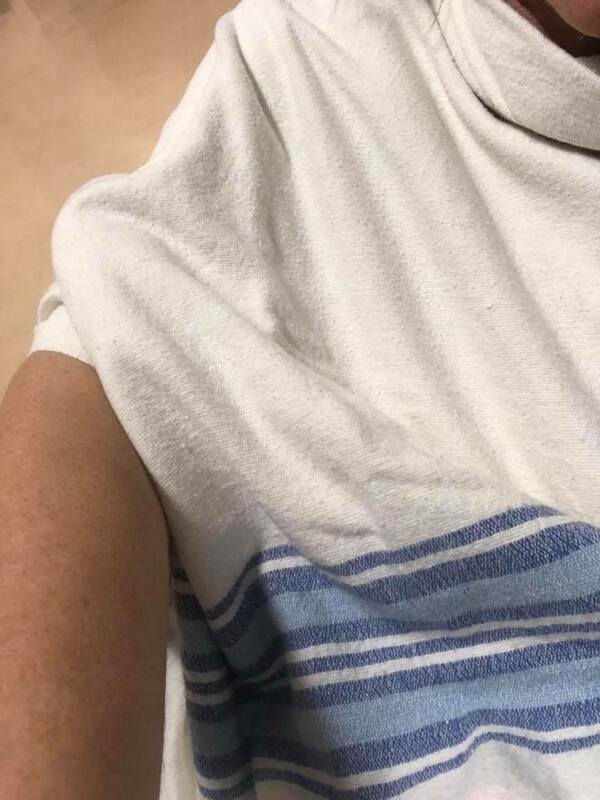 There, in the anteroom, waiting for a surgery that was constantly in doubt, I realized that the country in which I have lived over the past 30 years, and especially the province of Quebec, has allowed its health system to deteriorate dangerously. I was told that the cutbacks made by Prime Minister Philip Couillard's outgoing government were devastating the operations of the MUHC, with others noting that orders had been given to refrain from administering all but urgently needed medical tests to the elderly in order to save 150 million dollars. 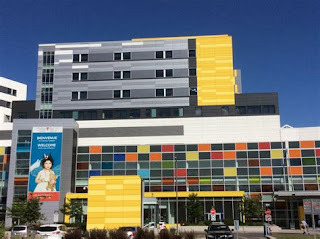 The cuts were deep, I was told, as well, at the new Mega Hospital that houses the former Royal Victoria Hospital, the Children's Hospital and the General Hospital of Montreal. Nurses are in short supply and underpaid, making for much, long overtime and forcing them to leave the service prematurely. The Children's Hospital emergency ward is forced to operate with a single pediatrician through its overnight hours. Parents are desperate, dealing with a system that puts their children's lives at risk. The First Aid Clinic at the brand new Glen functions with a minimal medical and hospital staff, forcing people to wait for endless hours to cope with urgent medical problems. Personally, I was hit by the cuts. In pre-operative testing, the attending physician decided against doing a blood test on the basis of other good blood tests I had undergone in October of 2017, risking, of course, any possible consequences. At the same time, I experienced the cuts at the Montreal General Hospital where I saw many planned surgeries being postponed. In order to procede, my doctor was forced to treat me as a high danger incident since I had been waiting for months with the attacks increasing in their persistence. Furthermore, other sources noted: "when the majority of the resources are used to pay the medical specialists and the wages of its nurses are frozen, the hospital system is in a stalemate. We pay taxes to fund a medical system that does not reward patients properly." The medical network of Quebec and Canada is, unfortunately, often reminiscent of what one would expect to find in the third world. People wait endlessly for appointments with specialists, procedures are not performed because there is no staff and surgeons scramble unsuccessfully to find nurses and anesthesiologists that are unavailable. It is a system that is severely ill and in urgent need of surgery to repair its political and functional deficiencies! 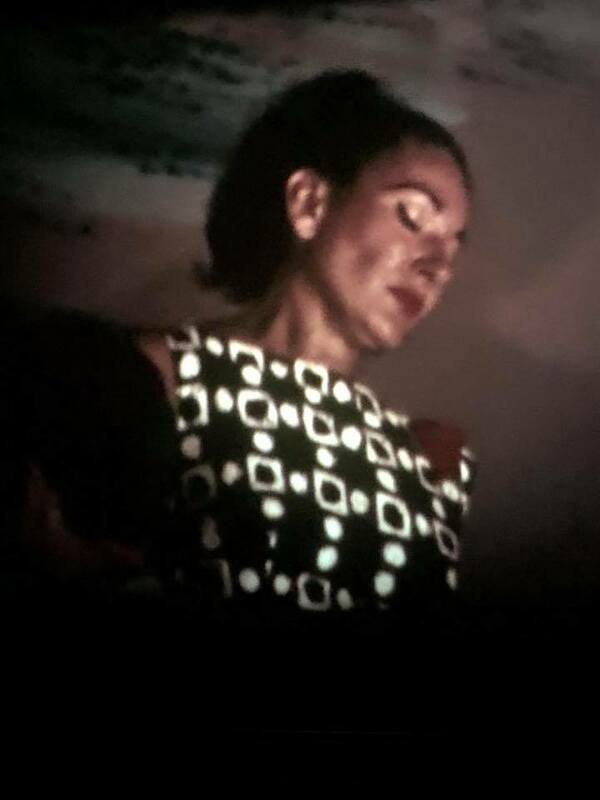 Maria by Callas, a Legendary Diva in Lefkada! 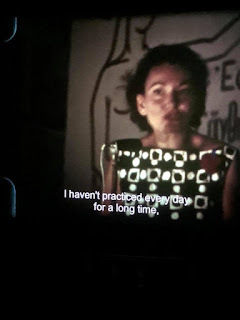 Yesterday I watched the movie Maria by Callas directed by Tom Volf who presented the legendary diva in a multiform project allowing the viewer to discover the woman behind the legend, intimate and unseen. I was sad to see that she fought so much with the bad publicity about her annulation of several performances, since she knew she was loosing her voice. Her failed love affair with Aristo Onassis was the icing of the cake in a life full of success and great disappointments. 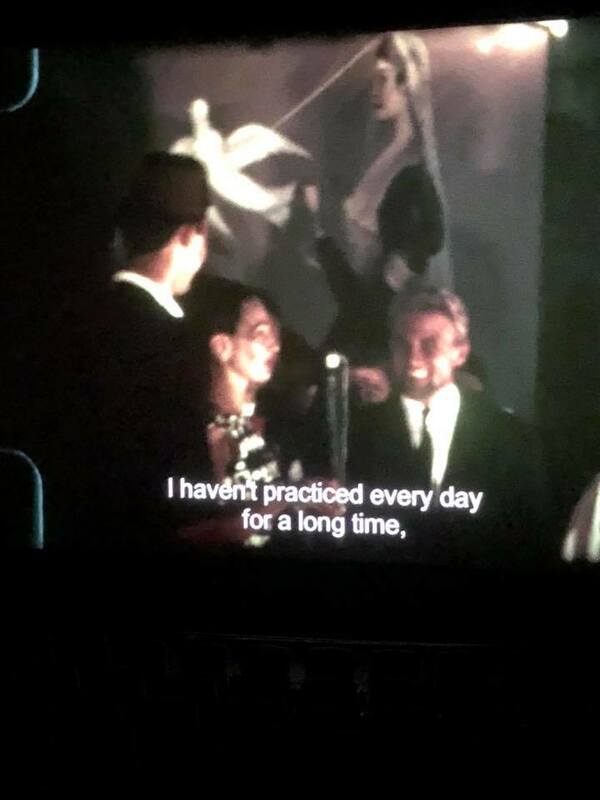 As I was watching the said film, I saw many scenes from Onassis and Maria cruising with CHRISTINA the waters of Scorpios, his private island which lies right in the the archipelagos of Lefkada. 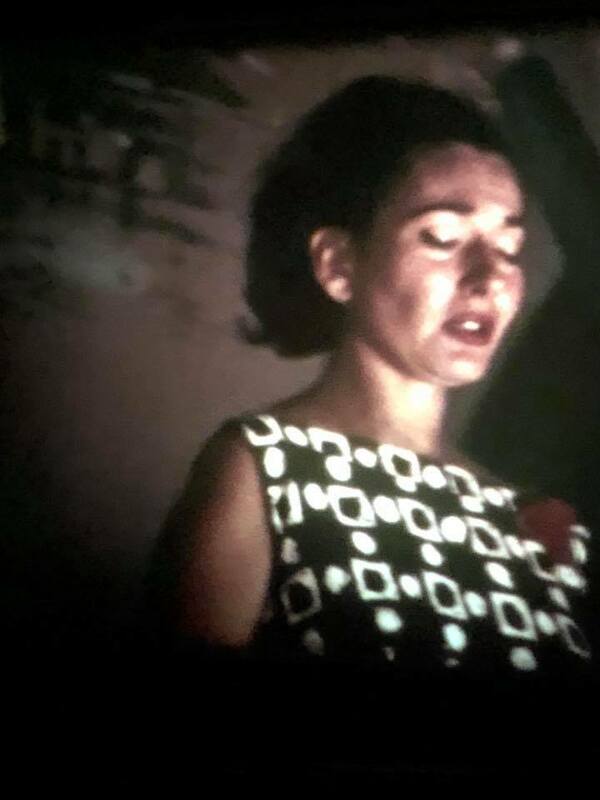 I stayed still when I watched her priceless performance in the humble stage of Lefkada’s International Festival in 1964 where she was accompanied by the young piano student Kyriakos Sfetsas. I felt so proud that I witnessed those unique moments of the great diva who confessed that this was her first effort to start singing again in front of the public. Here is my take on that memory…. My homeland of Lefkada, in the Ionian Sea, is closely tied to the history of the famed Onassis family whose private island of Scorpios lies adjacent. 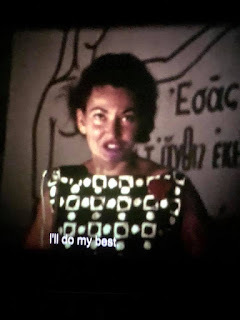 As such, the legendary Maria Callas, the longtime flame of Aristotle Onassis who would have celebrated her 90th birthday this December 2nd, was a regular visitor. Leaving her stamp on all those who had the privilege to have seen her perform, it was well known that Lefkada was her beloved hidden retreat. 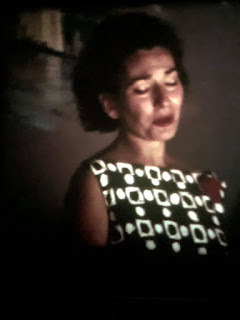 Maria Callas spent many summers on this part of the Ionian sea and was often spotted shopping at the local stores and mingling with the islanders. All Lefkadians kept abreast of the developments in her stormy love affair with Onassis and admired her for her unparalleled talent and for what she brought to their town. In the summer of 1964, I was barely five years old. As with every August night, my mother would take my brother and I to the central square or “plateia” in order to partake in the renowned Lefkadian Festival of Literature and Art. Established in 1955 by the inspirational Anthony Tzevelekis, the spectacle was the cultural highlight of the area where singers, dancers and musicians from all over the world would come to showcase their talents. Completely unexpectedly one night, the crowd was abuzz that “La Callas” and Onassis were among the audience, enjoying the festivities from the same seats as everybody else. The details of the evening escape me but I distinctly remember my Mom clutching me in her arms and pleading with me to remain speechless as the greatest operatic diva of all time was about to sing. Dressed in a gorgeous summer dress and in a totally nonchalant manner, Callas climbed upon the stage and began belting out an aria. To my childhood ears, her voice was deafeningly penetrating, almost like a howling, but to the public it was simply magic. The next day, the news spread like wildfire. 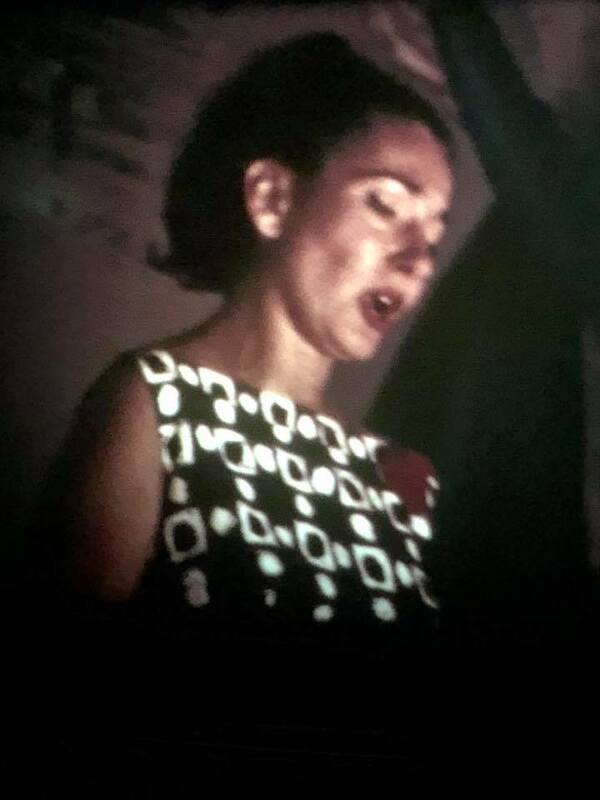 Everyone knew that it was a once-in-a-lifetime moment and people were going up and down the narrow streets screaming, “Maria Callas performed at the Festival of Lefkada!” My mother was busy telling and retelling the details of her experience to the neighbors, describing the enthrallment she felt when that powerful voice poured out. 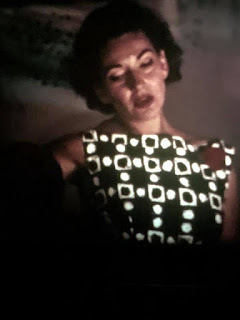 The stories in the newspapers recounted at the time how the soprano arrived to an overcrowded, 3,000-strong gathering in the central square with her tycoon lover. Suddenly, out of the blue and undoubtedly inspired by the crowd, she asked if she could sing. And, just like that, she rose up and performed Santuzza’s aria from the opera “Cavalleria Rusticana” by Pietro Mascagni. At the piano, she was accompanied by a local musician-in-training, Kyriakos Sfetsas. 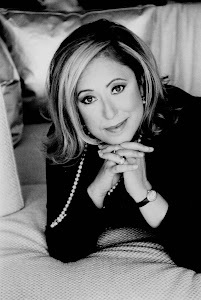 Inspired by the moment, the talented Sfetsas would go on to greatness, becoming a noted composer, producer of the prestigious Third Program on National Greek Radio and, eventually, director of the Lefkadian Festival of Literature and Art. As for me, little as I was, that magical scene in Lefkada’s humble square would mark my memory and personal history forever. I would grow up listening to Callas’ albums and closely following her tragic life as it unfolded. When Aristotle Onassis betrayed her to marry Jackie Kennedy in 1968, it left an indelible mark on my soul. She was only 53 years old when she died on September 16, 1977 as a result of an illness related to her vocal deterioration, living in isolation in her apartment in Paris. When her ashes were eventually scattered over the Aegean Sea according to her wishes, as a female I could relate with the pain she must have felt over losing her true love and it is this personal drama that draws me to her even more than her magic voice. 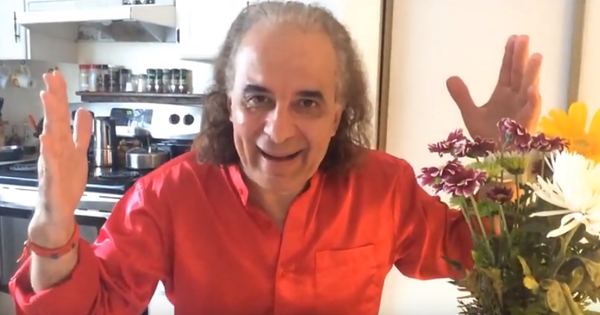 A New Greek Origin Judge in Montreal! 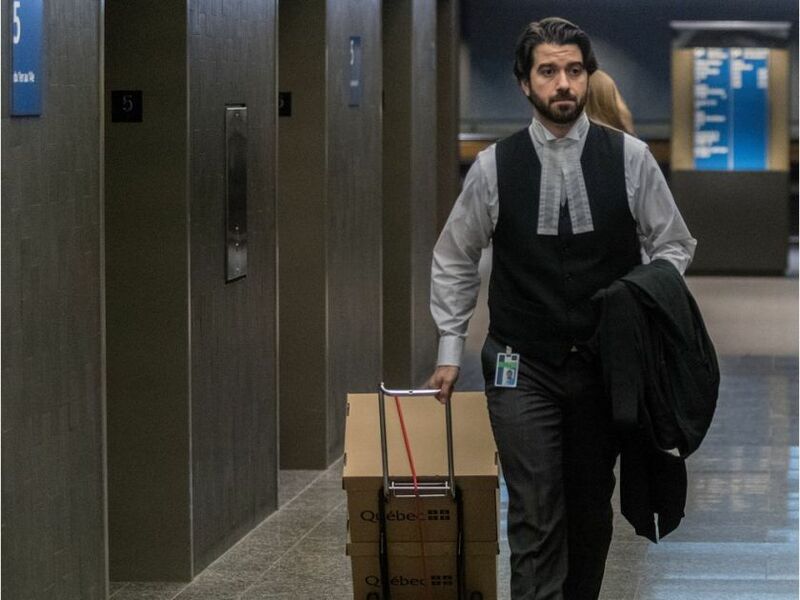 It was in August that Quebec’s justice minister announced the nomination of five new judges Wednesday, including Dionisios (Dennis) Galiatsatos, the prosecutor who convicted Richard Henry Bain. Galiatsatos was nominated to be a Quebec court judge alongside Johanne Gagnon, Kathlyn Gauthier, Sonia Mastro Matteo and Benoît Gariépy. According to the statement from the cabinet of the justice minister, Matteo Mastro and Galiatsatos will both serve as criminal court judges at the Montreal courthouse. Mastro Matteo and Galiatsatos were prosecutors who both worked high-profile cases in Montreal. Galiatsatos began working as a prosecutor in 2009. Mastro Matteo began in 2015. Chairman George brings the Greek-Chinese Party to Ottawa! celebrating our CD Bringing the Greek Party to China!. Φέρνοντας τὸ ἑλληνικὸ γλέντι στὴν Κίνα! 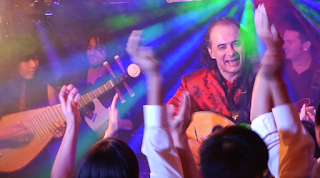 CD Release Concerts for Chairman George's groundbreaking Greek-Chinese fusion album Bringing the Greek Party to China!. Extravaganza featuring popular Greek songs performed in Mandarin Chinese. Chairman George and his band offer the perfect musical introduction, from one ancient culture to another. It’s a Mediterranean cruise up the Yangtze, and this is the party. Also features Fred Guignion (electric guitars), Yadong Guan (pipa), Ross Murray (drums), Anders Drerup (guitars, electric bass, vox) and Zichan Yang (guzheng). Ώπα! 干杯! Tickets are $35 (plus surcharges) and are available at the NAC Box Office or through Ticketmaster or by phone at 1-888-991-2787. HELP THE TINY SURVIVORS’ UNIT AT THE MONTREAL CHILDREN’S HOSPITAL! I learned about premature babies in Lefkada 55 years ago, as my mom had harbored two aunties with premature babies after they had come out of the local hospital leaving their newborn in the incubators. Thank God, the twins of my aunt Chrisavgi and the only baby boy of my aunt Marina had survived under the medical care and with my mom’s unconditional love. Today, they are grown-ups enjoying the gift of life. Years later in Montreal I met the Neonatal specialist dr. Apostolos Papageorgiou whom I interviewed many times, so I learned everything about premature babies and incubators. But what has made me really respect these special neonatal units in our hospitals was the fact that our cousin Stam Conidaris and their mother Tonia gave birth to triplets of whom two survived through the meticulous care of the doctors and the nurses in the NICU at the Montreal Children’s Hospital! Eleni and Loukas today are two beautiful children no different than their brother Nikos who was born on time. The NICU at the Montreal Children’s Hospital is in dire need of funds though. People’s support will help to ensure the gold-standard of care in the NICU, 24 hours per day, 365 days a year by funding the training these nurses require in the continually evolving field of neonatal medicine. TThis year, we have an ambitious and auspicious goal; raising $77,777 for the NICU at the Montreal Children’s Hospital! Thanks to the exceptional care in the NICU, my son, Laurence was able to survive. Born at 24 weeks and 5 days, Laurence weighed a mere 765 grams and was barely longer than a ruler at 31 centimeters. Despite a rather dismal prognosis, Laurence was able to survive. His survival would not have been possible without the help of the team at The Children’s. Laurence’s story is one of over 900 stories at The Children’s every year! We are forever grateful that 10 years later, we continue to celebrate and recognize the tireless efforts of the Neonatal Unit. We truly hope you can join us for a wonderful evening of food, drink, silent auctions, and raffles, with EMCEE’s Catherine Verdon-Diamond & Elias Makos of CityTV’s BT Breakfast Television. New this year! A limited quantity of VIP tickets available which include a unique private tour of the Bell Centre prior to the cocktail. Only 27 tickets available at $200 – get yours now! You can also join our presenting sponsor in supporting Tiny Survivors. We have a variety of sponsorship opportunities available for you. Feel free to message me for more details. Looking forward to seeing you again this year! And so, on Sunday, October 14th, we are called to a General Assembly of the Hellenic Community of Greater Montreal in order to vote on the sale of the Godin building for which a $10 million offer has been received. As soon as the announcement was made, contrarian voices began to ring out against the sale, frivolous and irresponsible calls that leave me astonished especially since many have their origin amongst serious protagonists of our community. 5. There should be no consideration given to a sale exclusively to Greek hands, as has been mentioned, as any buyer, other than the hoteliers behind the current offer, Greek or other, will undoubtedly look to resell in quick order. The arithmetic is sound. We are faced with the existential question of do we want to leave our next generation a community without debt or should we burden it with an HCGM mired in an endless debt spiral. Do we opt to sell the Godin complex (and, please, refrain from calling it “Holy Trinity Church” as there has been no Holy Trinity for 30 years now) and collect $10 million, here and now, or refuse this opportunity and risk the future of the HCGM itself. And, of course, the debt of the HCGM is not as sinful as some people claim as the community center may have cost $3 million to build but is valued at over $30 million today. Those who are criticized for daring its undertaking did not drown us in debt, but, rather, left us with a highly prized and priced asset that serves as the nucleus of our community. Now, at last, there is the possibility to free our community from the bonds of this painful debt. The children of our Socrates-Demosthenes schools cannot continue to live under the threat of a possible bankruptcy. For, as the community’s auditors have repeatedly pointed out, if the status quo is pursued, the day will come when the HCGM will be unable to repay its loan obligations, placing all its institutions and services in jeopardy. The slogan “Do Not Sell Community Property” resounds very melodramatic. However, this sale must proceed, here and now, in order to rid the HCGM of its loan obligations. That is why, on Sunday, October 14th, with hand in heart, and with an eye towards our children and grandchildren, we must vote YES to the sale. Our community must survive and thrive, HERE and NOW! As for any potential future investments in schools and homes for the elderly, it is not for us to discuss such scenarios at present. The next administration will be able to decide all this with its books free of debt and with $2.7 million on hand. YES TO THE SALE OF THE GODIN COMPLEX! YES TO A COMMUNITY FREE OF DEBT! High Heels for Six at www.amazon.com NOW AVAILABLE!